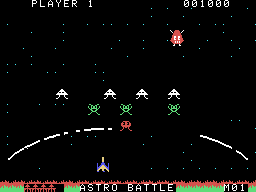 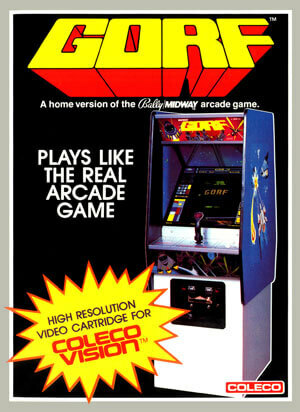 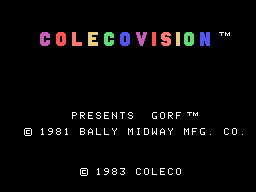 The player controls a spaceship that can move left, right, up and down around the lower third of the screen. 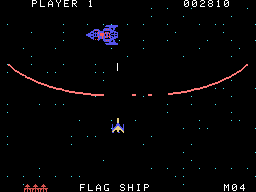 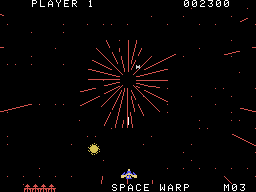 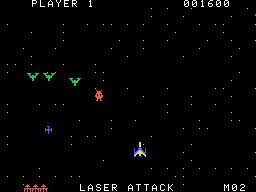 The ship can fire a single shot (called a "quark laser" in this game), which travels vertically up the screen. 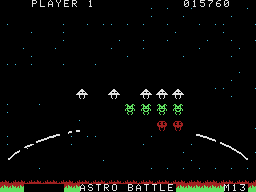 Unlike similar games, where the player cannot fire again until the existing shot has disappeared, the player can choose to fire another shot at any time; if the previous shot is still on screen, it disappears.